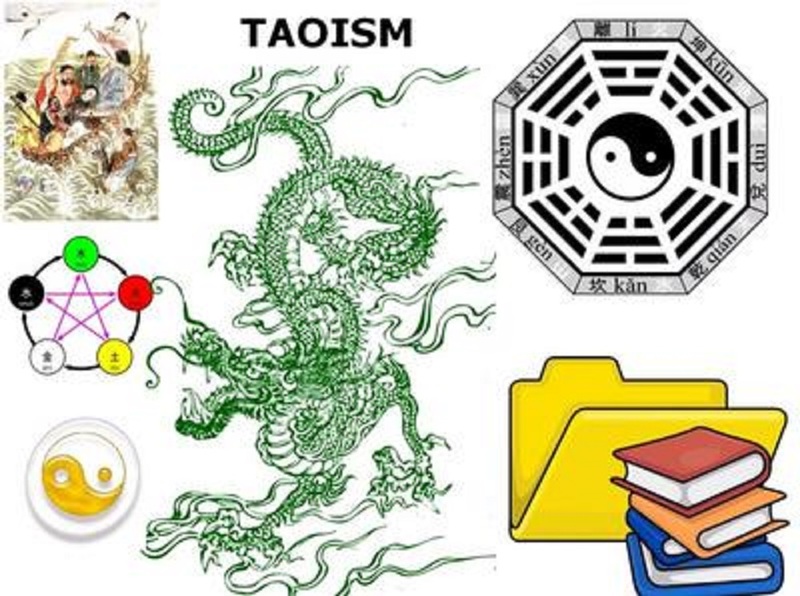 Taoism is a religious/philosophical tradition originating in China, dating from around the 4th century BC. It emphasizes living in harmony with the Tao. Central to the Taoist philosophy is duality and living with opposites. Yang is male, associated with the sun, hot, active, rigid and conformist. Yin is female, associated with the earth, cool, passive, flexible and unorthodox. This principle applies to all elements of existence. Taoism encourages a pure and simple life, harmony between each other, nature and the universe. Once goodwill is established, conflict should cease. 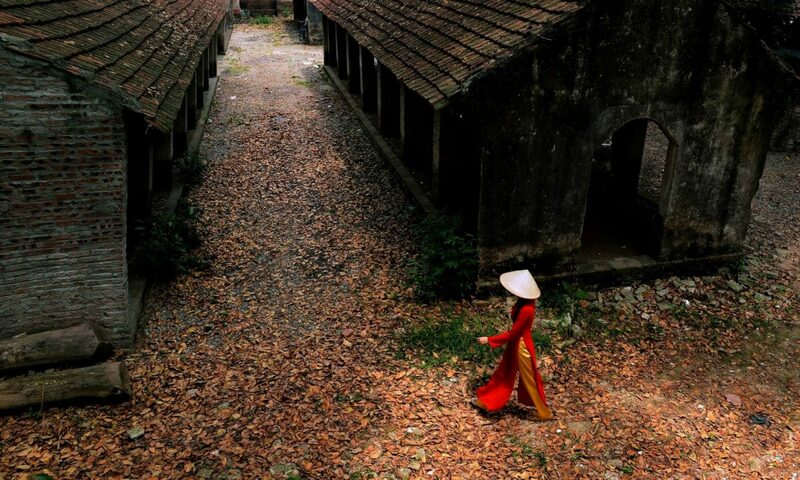 In Vietnam today, Taoism is a blend of spiritualism, divining and an element of magical features relating to religion. Tao means ‘’the path’’ and the religion is seeking to teach followers the correct path in harmony with nature. Dr Trần Đoan Lâm of The Gioi Publishers is one of FVH’s regular and popular speakers and we are delighted he has accepted our invitation to share his knowledge of Taoism – specifically regarding Vietnam.